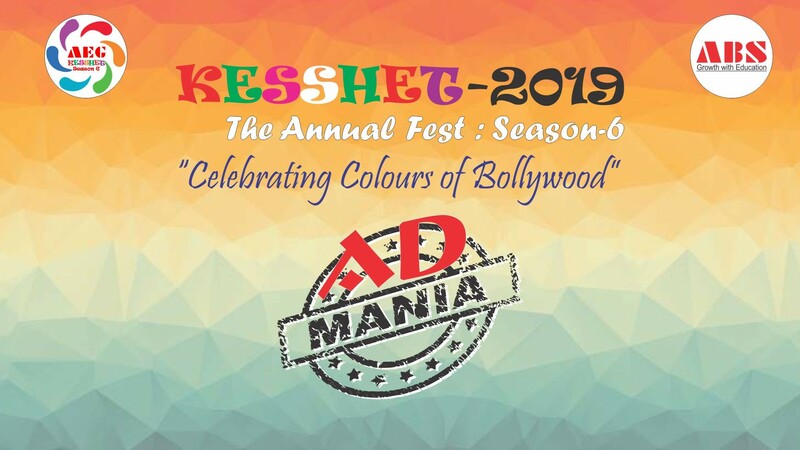 Asian Business School (a part of Asian Education Group) – ranked as one of the best B-schools in Delhi NCR – recently held its annual inter-college cultural fest by the name of AEG ‘KESSHET 2019-Season 6’ on Thursday, 17th January 2019 at its campus in Noida with full fanfare and gusto, all in the filmy style. One of the interesting event activity at this gala celebration was the “Admania” competition. The competition saw young marketing buffs and a creative freaks, trying to prove a point about their advertising acumen in the areas of branding and marketing of products & services. What makes Brands? How do they survive in this world of cut-throat competition? What separates the lions from the sheep? ‘Do you have it in you?’ Why So Serious, do you ask? In Magic Ads, you make ads for crazy products to have your target audience in splits. There were to be a maximum of six teams in the final round and each team was to comprise of 3 or 4 members. The teams were required to make Advertisements of the products/service of their choice. Each team was given 2 minutes each to present the Advt. The Advt. was required to be creative & original, and a copy of it needed to be submitted one day before the scheduled contest. A contestant was expected to take care that no vulgarity & obscenity is used in the Advt. The judging criterion was the creativity, the Advt. strategy, theme, clarity of message & presentation. And, the decision of the judges was final.